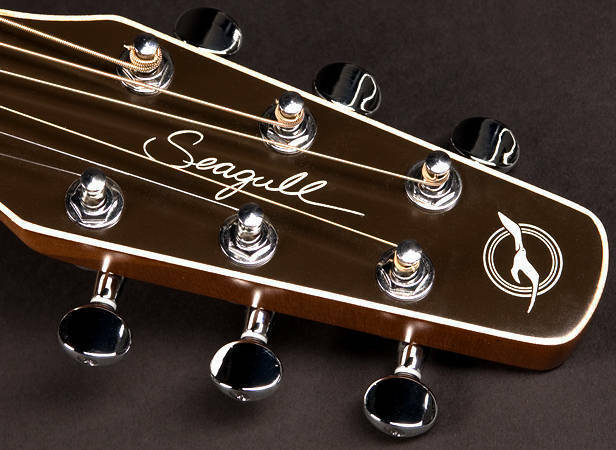 The Seagull Entourage guitars offer an exceptional value for players of all levels. 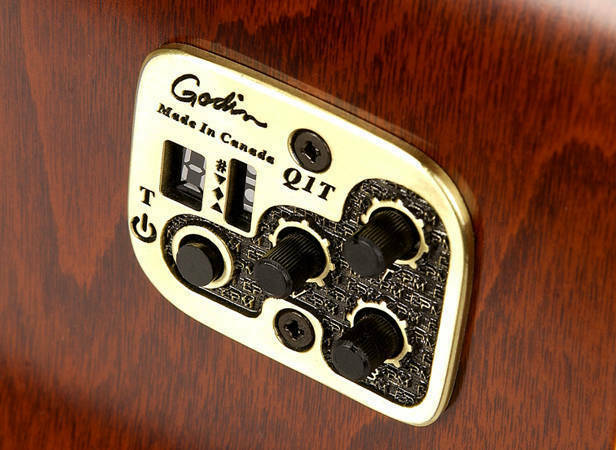 These finely crafted Canadian made instruments feature select pressure tested solid cedar tops, wild cherry back & sides, cream double binding and a Custom Polished finish. 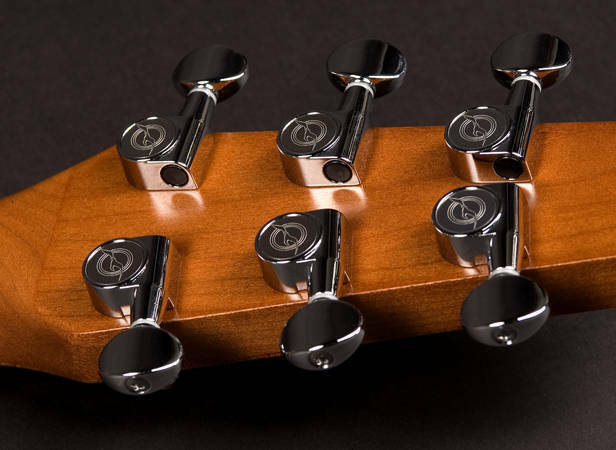 Also, similar to the S6 Slim, the Entourage models feature the Seagull Slim neck with a 1.72 nut width, which is great for players who are more accustomed to a more traditional nut width. The Entourage Natural Spruce CW QI brings incredible value to players looking for undeniable sound and craftsmanship in an acoustic guitar. This model includes onboard Quantum I electronics with a built-in tuner and the added feature of a Cutaway in the body for easy access to the upper frets on the neck. 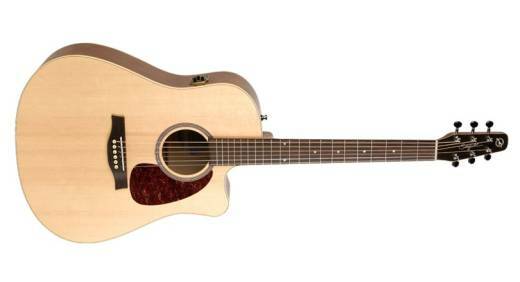 Also includes the Custom Polished finish, Seagull Slim neck with slimmer nut width, cream double binding and select pressure tested solid spruce top.